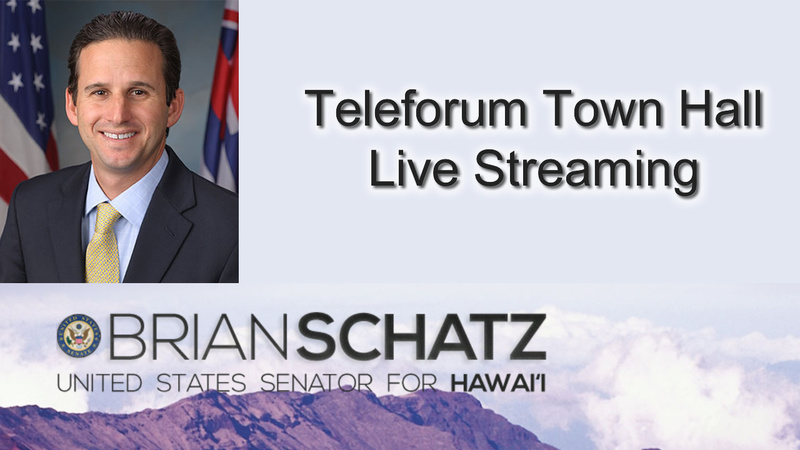 Senator Brian Schatz of Hawaii held this Access Live Event to speak with constituents about issues concerning them. Senator Schatz spoke about recent natural disasters, federal funding and the Kavanaugh nomination. Other topics of discussion included gun safety and the Affordable Care Act.